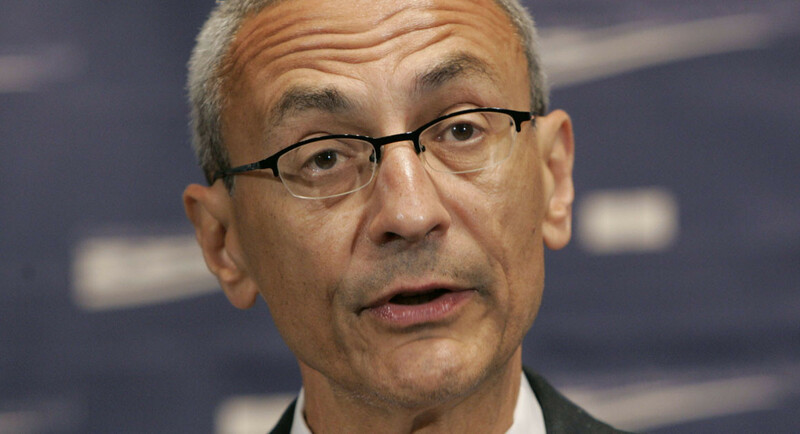 Breitbart: Hillary Clinton’s 2016 campaign manager, John Podesta, played a central role in another potential Russian collusion scandal that has not yet been investigated. In September 2011, eight months after Podesta joined the board of Joule Unlimited, Rusnano, a venture capital fund wholly owned by the Russian government, announced it was investing one billion Russian rubles, $35 million, in the company, which accounted for 46 percent of the $75 million invested in it up to that time from its launch in 2007. Founders Afeyan Noubar and Dr. David Berry invested an estimated $10 million in the 2007 first round. The venture firm Noubar heads, Flagship Ventures – now known as Flagship Pioneering – led a second round investment of $30 million in 2010, as the Boston Globe reported.